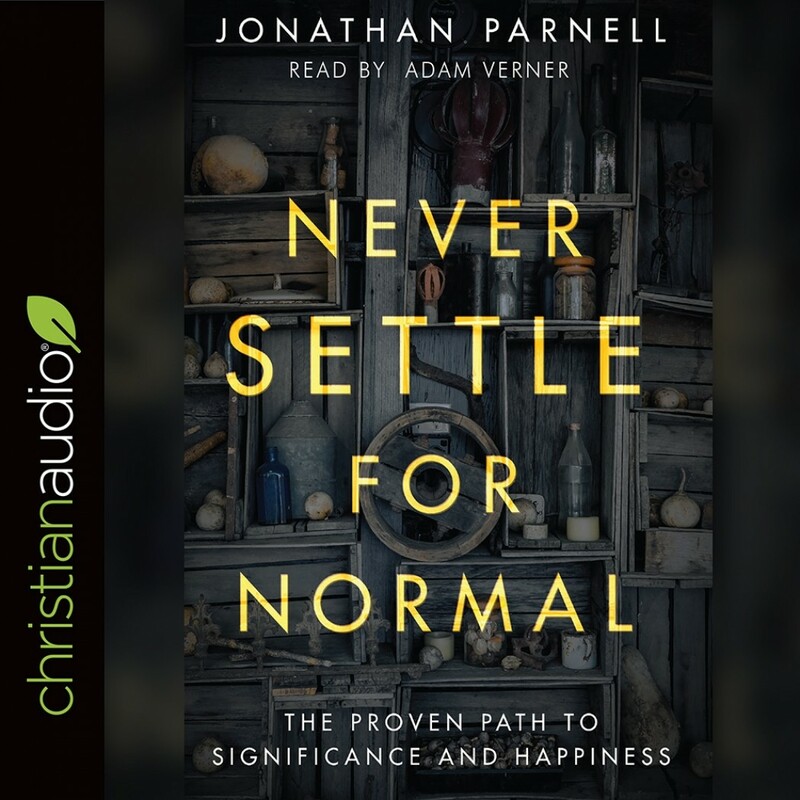 Never Settle for Normal | Jonathan Parnell | Audiobook Download - Christian audiobooks. Try us free. Every human wants to matter and be happy. . .as it should be. God made us to resemble and reflect His worth as we enjoy our true identity in Him. In Never Settle for Normal Jonathan speaks to the heart of both skeptics and searchers by addressing their deepest longings. With insight and passion, he examines the key tenets of Christian faith—creation, fall, redemption, new creation—and reveals the life-changing glory of the Christian story in a fresh, new light. Discover the personal meaning and gladness you hunger for… and Never Settle for Normal!